Dr. Valerie Callender is an internationally recognized Board Certified Dermatologist who is known for her sensitive and cutting-edge approach to the management of hair loss in women and the treatment of pigmentation disorders. Dr. Callender is a prolific contributor to the dermatology literature and has co-edited a textbook on Treatment for Skin of Color. Dr. Callender has conducted and participated in over 50 research studies and clinical trials for both therapeutic and cosmetic products and is a consultant for some of the world’s leading cosmetic and consumer brands. She is a Past President of the Women’s Dermatologic Society and Skin of Color Society, and has recently been elected to the board of directors of the American Academy of Dermatology. 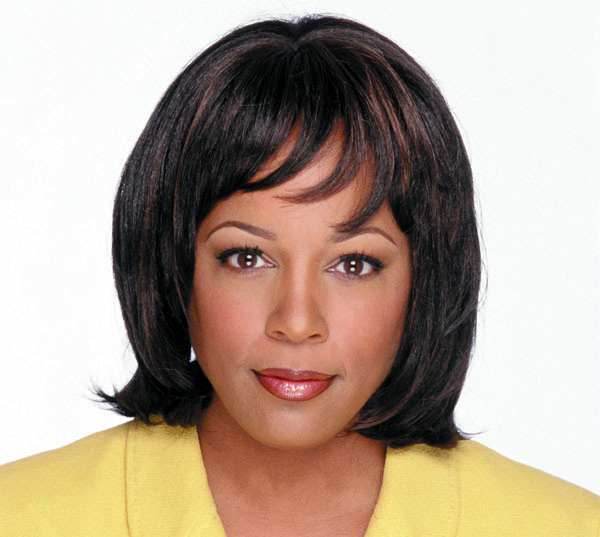 She is the Founder of the Callender Dermatology & Cosmetic Center, located in the Washington, DC metropolitan region. Dr. Callender received her medical degree from Howard University, where she also did her residency and currently serves as a Professor of Dermatology at the College of Medicine.